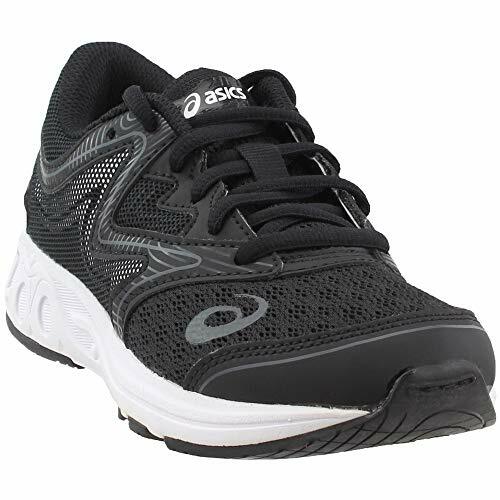 Our Noosa taffeta™ GS shoe provides durability, cushioning and support for active kids. The seamless upper reduces forefoot irritation, while the heel/tongue grips allow for easy on/off. Our Rearfoot gel® cushioning system reduces harsh impact, while the reinforced stitch toecap promotes durability.